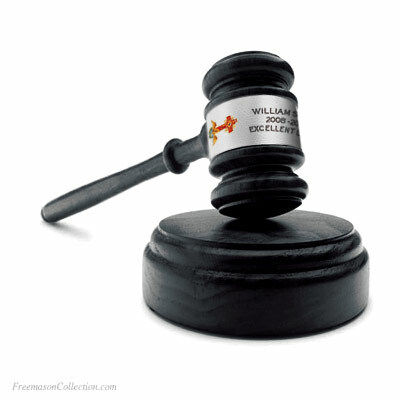 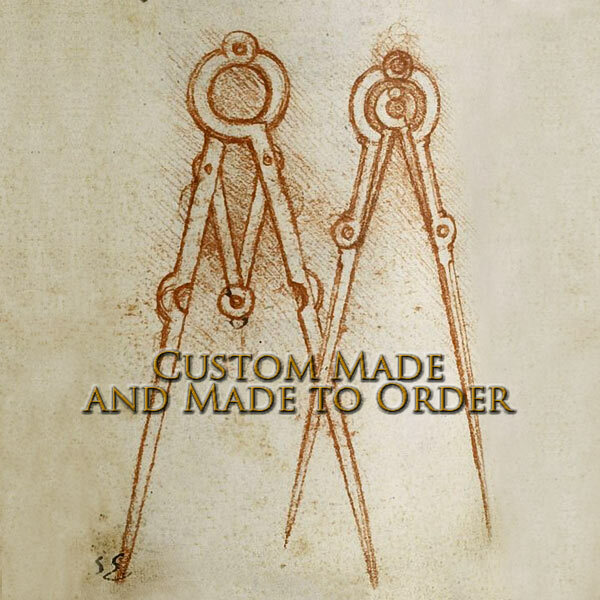 Personalized Masonic Gavels. 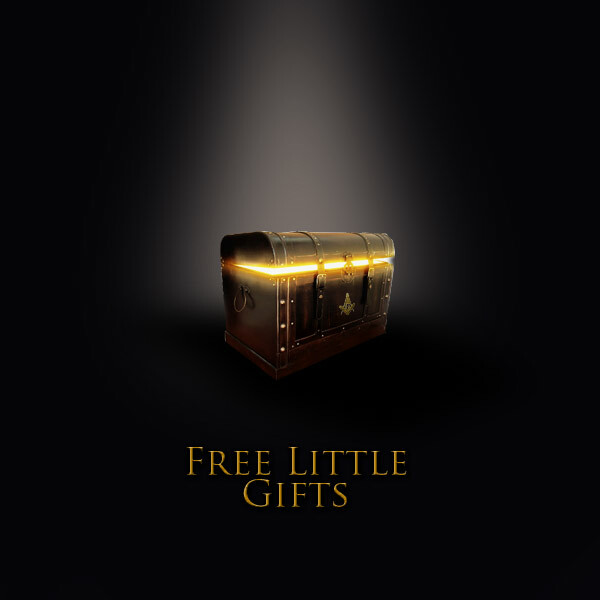 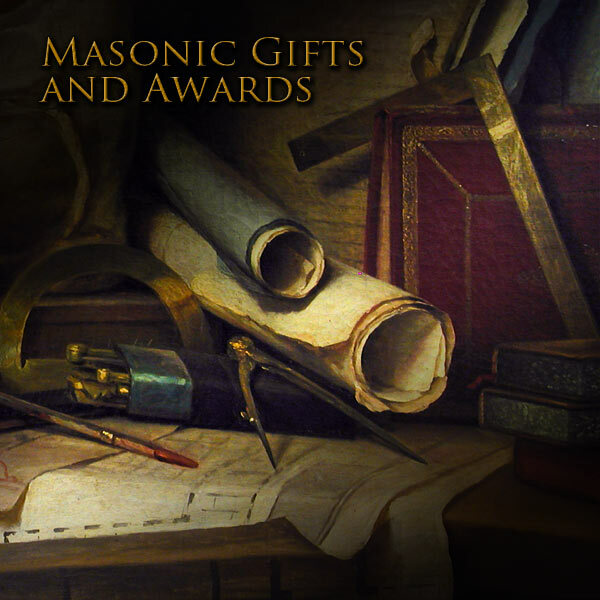 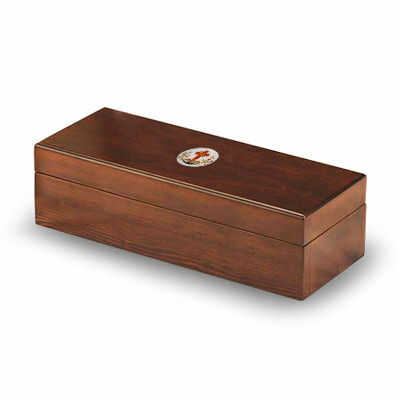 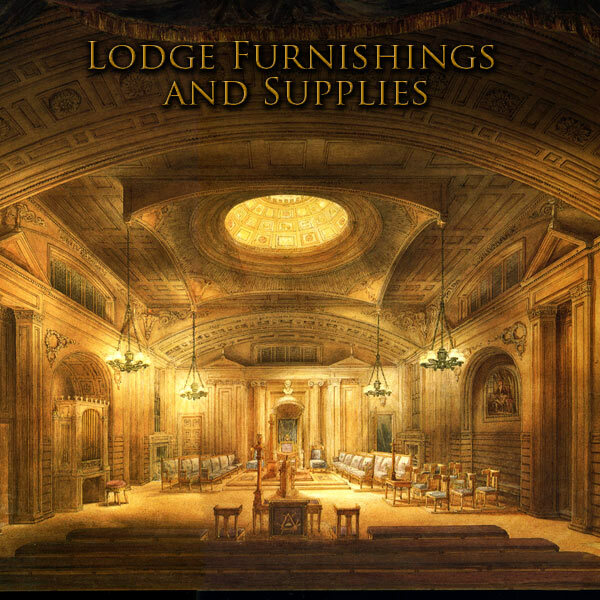 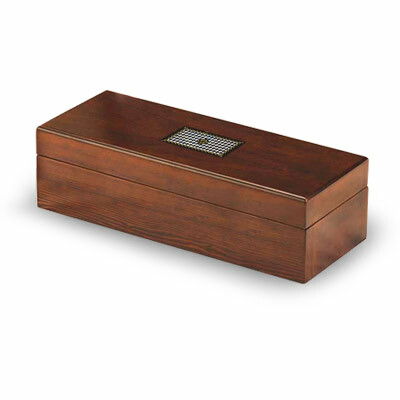 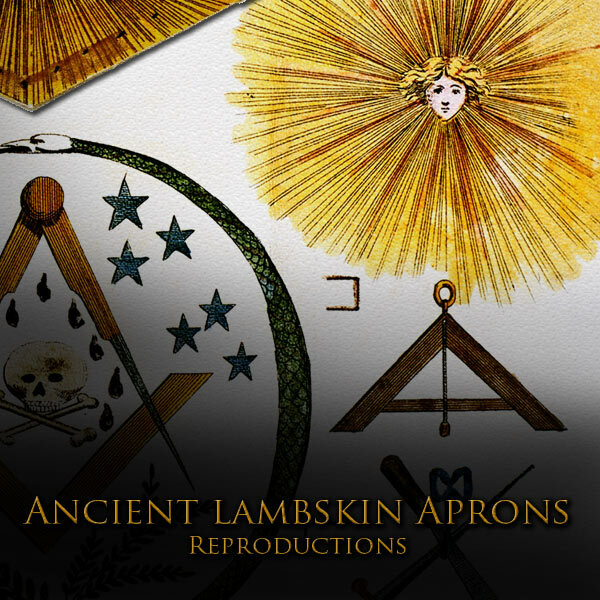 Masonic Gifts and Items. 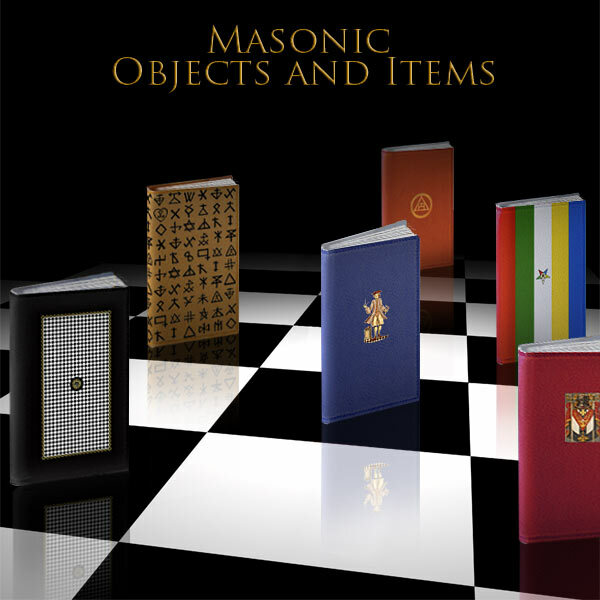 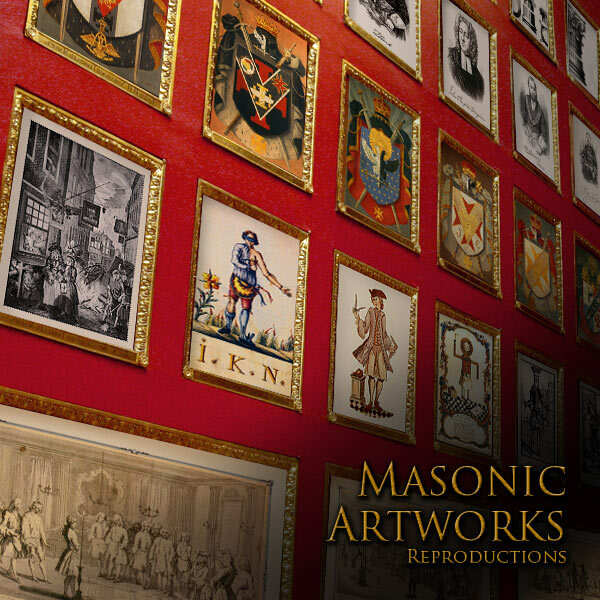 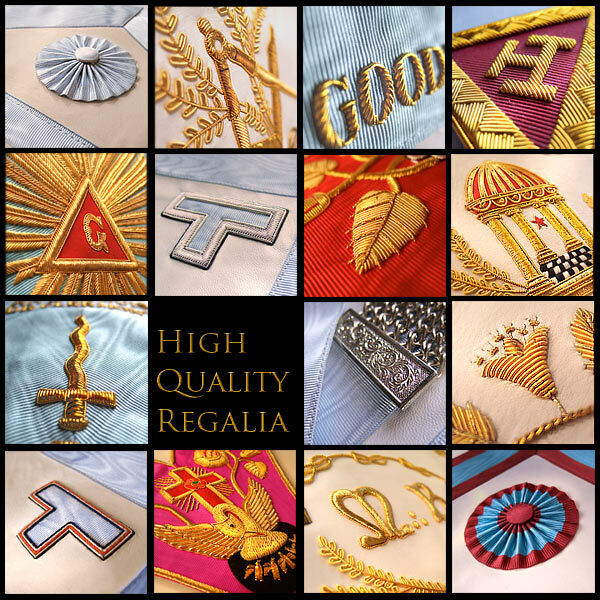 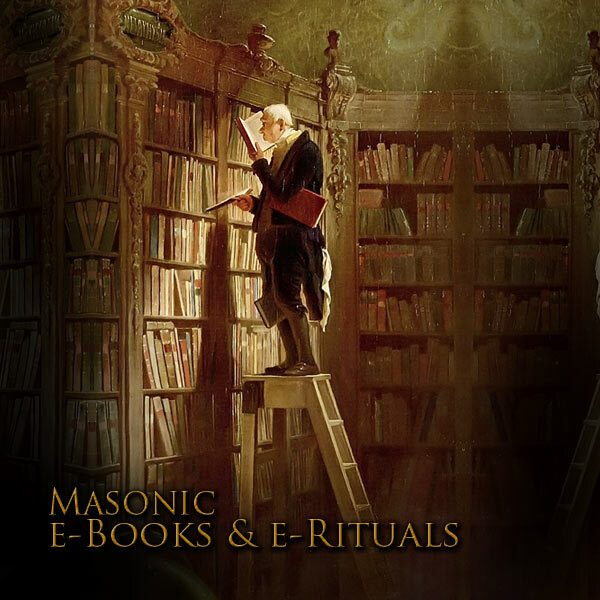 Freemason Collection.